Morphite Review | Nerd Much? Not out of this world. A Morphite review code was provided. Morphite is the story of Myrah Kale and her re-discovery of a substance called morphite. The latter is something thought lost to the sands of time. Myrah finds several artifacts relating to morphite and scours the rest of the universe in order to slowly collect all of them. Each new fragment gives Myrah visions of the “history of the universe.” It’s not all rainbows though, as something sinister looms over this enlightening achievement, however crudely disguised it might be. Which brings us to the fact that Morphite‘s story and dialogue are poorly written. The mystery and plot are told in such a way as to promote boredom rather than intrigue. In fact, your first encounter with morphite turns out to be nothing more than a weapon upgrade. They build up morphite to be something akin to a planet-maker, like in Titan A.E. 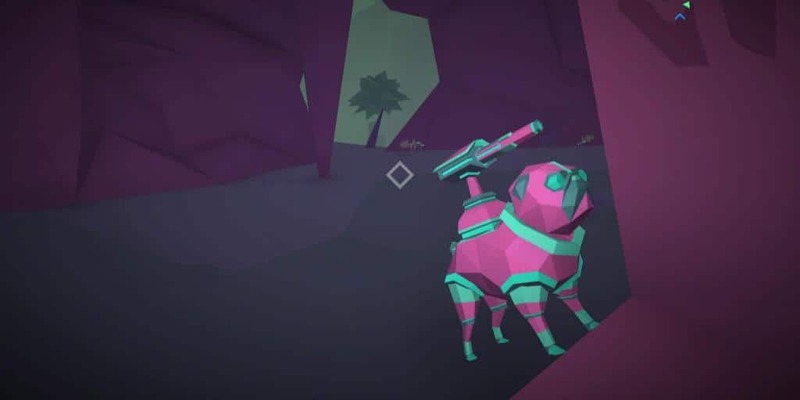 Instead, morphite loses a great deal of meaning and secrecy when it literally becomes a weapon. 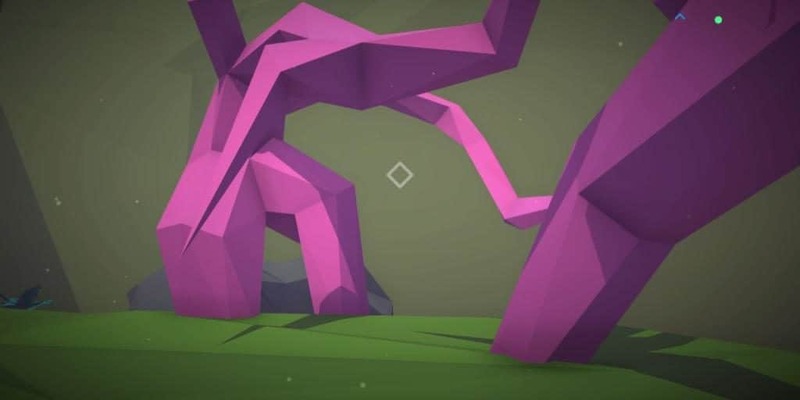 Morphite‘s makes a poor attempt at comedy, as almost all of the jokes in this game fall flat — mainly because of the writing, and partly because of the voice-acting (which we’ll get to soon). For instance, one joke is an attempt to make fun of a ship part needing to be “organic.” It felt like a joke that didn’t belong in a space-age futuristic world. That said, let’s start with the least problematic category: audio. The first element under this is music. There is nothing inherently wrong with it, but it doesn’t stand out either. 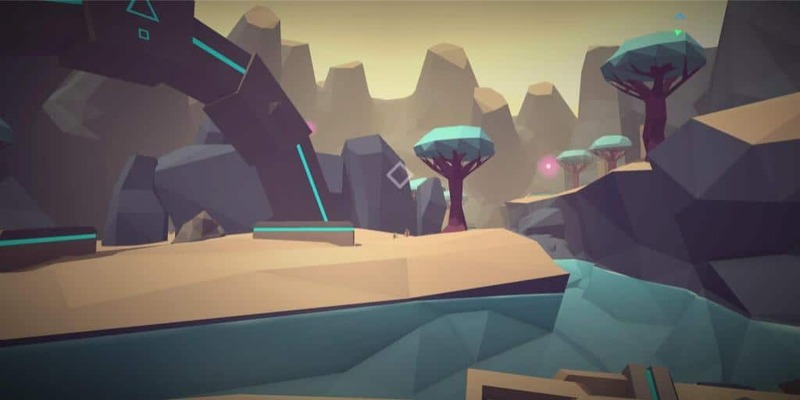 Morphite is about exploration and the music is suitably ambient to match. It is not my preferred type of music to explore to, but I believe the emptiness and lack of sound here were intended. The second element is voice. This is stilted and barely a notch above dispassionate. All characters are voiced, however they summon all the emotion of a Google Maps voice. In addition to this, there are random drops in volume. This often occurs mid-sentence and can be very distracting. The third element is environmental sound. Most of this was fine, not overly intrusive nor was it completely pleasant to listen to. The scanning gun was jarring when you weren’t pointing it at something scannable (which was often — I’ll explain why later). As far as the graphics are concerned, there are certain elements of each planet and space station you visit that are procedurally generated. I mention this because it affects the pool of unique items that each planet can have, especially in color. Unfortunately, that pool is very VERY limited, and it shows. Visually speaking, I have never seen such a limited amount of shading and texture for drab colors like brown and grey. It’s an insult to these colors to use so few of their shades. This, coupled with the low-poly style (which the developers boast on their Steam page, by the way) makes it very difficult to tell the difference between various landmasses and types of plants. That said, when more detail does come, the game can look beautiful. Some of the creatures, for example, can look quite clever. As can the temples, but again, the lack of a full color range makes the general aesthetic suffer as a result. Which brings me to the graphical shortcomings that actually affect gameplay. You can scan both flora and fauna, but there is no visual difference whatsoever between the quality grades of each plant (weak, rare, strong, or diseased). Nor is there a difference between the limited selection of plants you can scan, and those you cannot. Eventually, I gave up on the guesswork and only scanned when it was necessary for a quest. As if the lost opportunity for impressive visuals and the poorly made jokes weren’t enough, the game is loaded with glitches. Most glitches can be patched up easily enough, but there were a few last straws here. During my sessions with the game, it crashed several times. It tended to happen every 10 minutes or so, sometimes shorter. Frustrating, but, believe it or not, it wasn’t the worst of Morphite‘s problems. 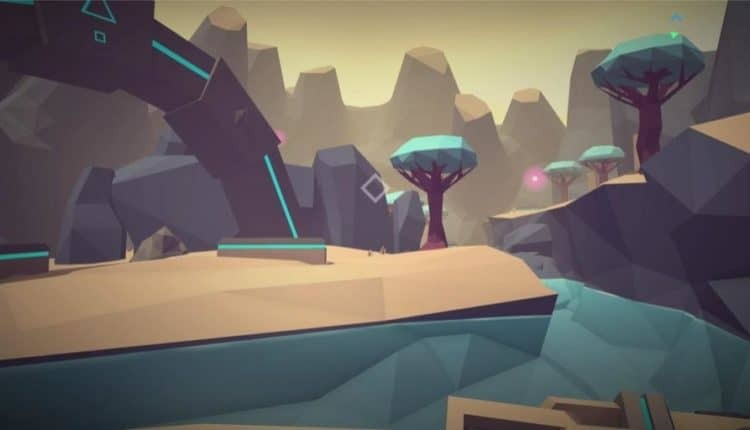 The main issue with Morphite is that it is clearly meant to be a game about exploration — yet it suffers from specific spot syndrome. By this, I mean that in order to trigger events, keep the game from crashing, make quest objects appear, etc, the player must stand in a specific spot in-game. This is all the more aggravating when the player must also follow a specific path on a given planet’s surface. Without the proper order, a quest might not function properly and often causes the game to crash. 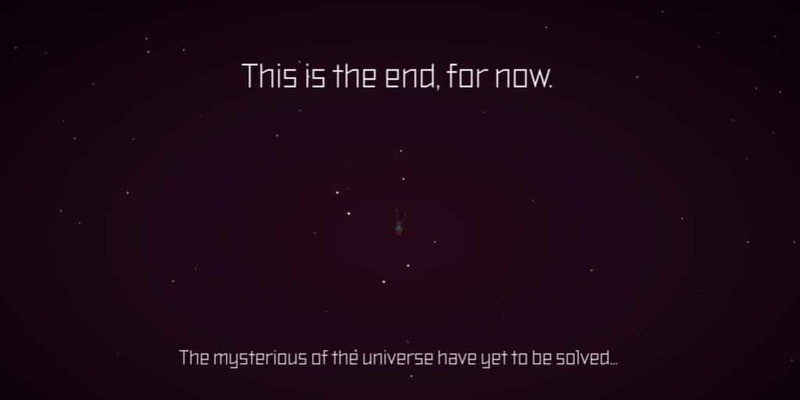 Occasionally, if you get lost for a period and then find your way back to that path, the game will crash again. For icing on top of this glitchy and poorly-designed cake, the game over screen has a serious spelling mistake. Instead of the word “mysteries” it says “mysterious,” which wouldn’t be so bad if I didn’t have to see it over and over again. With all that said, I wish I could say something good about this game. The ideas are here, and there is a lot that is handled better than other procedurally generated game worlds (like having only selected objects and colors changing per planet rather than that entire planet and everything on it). It’s just that literally even that start of a good idea fell very short, along with everything else. As such, Morphite is deserving of the 3.0/10 we’re giving it. It needs a lot more work on all fronts, and it very much needs to be rewritten and reanimated.